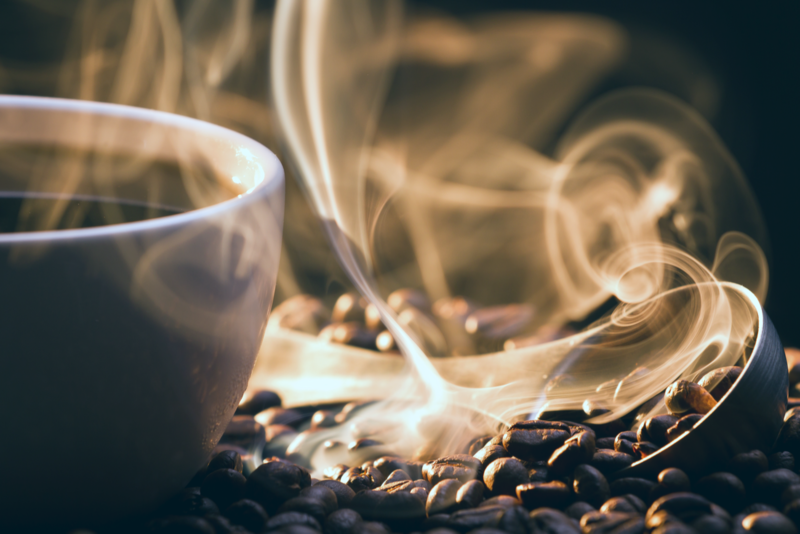 Lexington is delighted to advised the existing shareholders of The Ethical Franchise Guild on the sale of its network of South-West based coffee shops to Starbucks. ‍Lexington worked with the shareholders to prepare the business for sale and marketed the business to a number of prospective buyers and Starbucks emerged as the natural acquiror for the stores. ‍The transaction builds upon the previous sector experience of Lexington's team as our Managing Director, Gary Partridge, previously led the successful sale of Coffee#1 to SA Brain & Co.